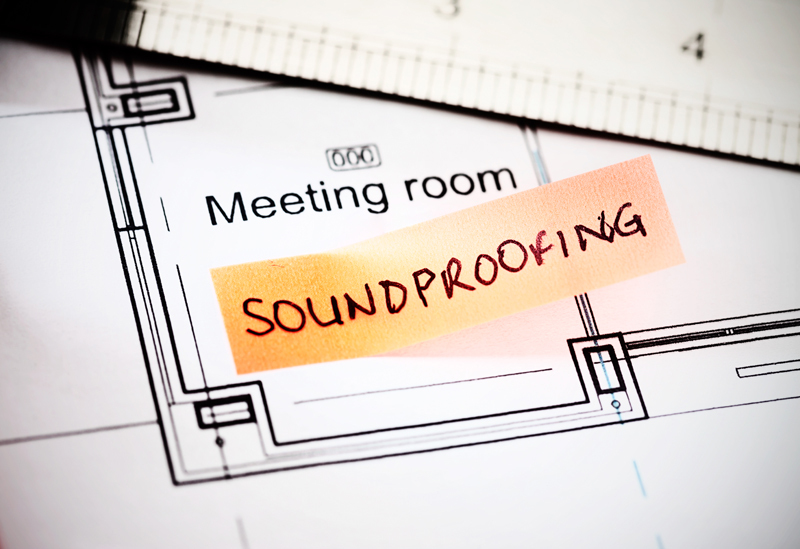 High levels of noise, which is measured in decibels or DbA, are problematic in our buildings. They have been proven to be a leading contributor to employee dissatisfaction in the workplace as well as negatively impacting the performance of children in schools. The most common symptom of increased noise is annoyance and frustration, which increases stress in not only adults but children too. A survey conducted in 2000 identified that 37% of the population were bothered or frustrated by neighbourhood noise. It is particularly detrimental when increased noise affects a person’s sleep, concentration levels and the ability to hear someone speaking (known as speech intelligibility). This feeling is exasperated as occupants can rarely control or reduce these noise levels. Therefore, it is important for noise levels to be considered at the early design stage of a building project for example by planning bedrooms to be positioned away from main roads, bus stops etc and considering how noise levels will increase when windows need to be opened in the summer months to reduce overheating / or to ventilate rooms with fresh air. In existing buildings, we can reduce noise levels by reducing the way sound reverberates, often achieved by increasing the number of soft furnishings that will absorb sound and reducing the number of hard furnishings within a room. The second way we can reduce noise levels is by improving the sound insulation properties of the building fabric, which in turn reduces the amount of sound transmitted into the building. The weakest part of the building façade is the windows. Shading products can be used to reduce both sound transmission and reverberation, but they have a limited effect as they must be closed to be effective and often only prevent higher frequencies of sound. When selecting a shading product external solar shading such as louvres or wooden shutters and internal shading fabrics (honeycomb and thicker fabrics) can be used to reduce the amount of noise that transfers into the building. Similarly, when considering the reverberation of sound within rooms, internal shading devices with thicker fabrics, honeycomb or clever tensile structures can be used to increase the number of soft furnishings within rooms. Currently, few products are tested for there acoustic properties as they are infrequently used for these purposes as the thermal and lighting benefits they offer are more valued.